Round 3 Transformation: If I can do this...SO CAN YOU! I can't believe there was a time not too long ago where I had essentially given up hope for ever feeling confident in a bikini again! I have been hiding behind my one-piece for far too long! I mean it...I really didn't think I actually could LOOK and FEEL as good as I do now after completing my third round of 21 Day Fix. I relate to people who look at this program and think that it's too expensive, because that was my initial reaction when I was introduced to the program. My husband and I follow a pretty strict monthly budget and I just didn't think I could justify paying $160 for what I thought was just a set of home workout DVDs that would probably sit and collect dust after I lost motivation! 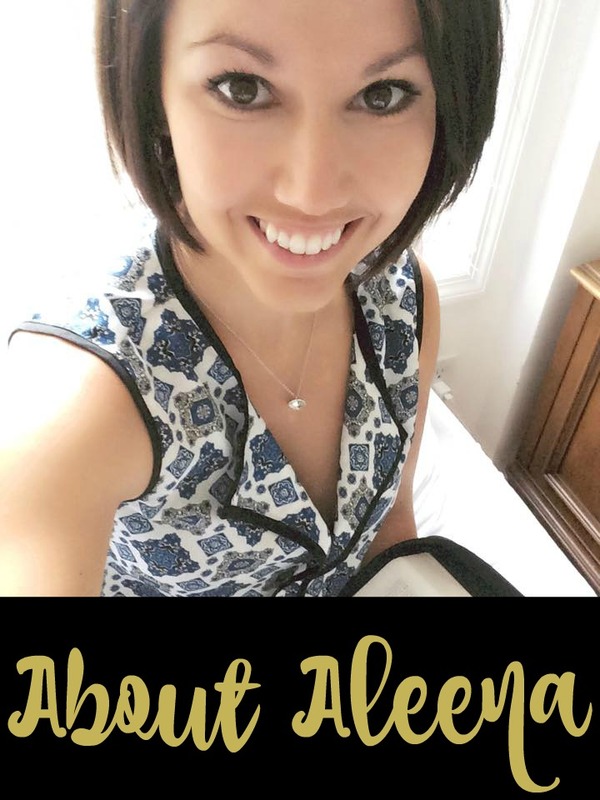 However, as I started seeing people I knew having such incredible results with 21 Day Fix, I took a closer look into the cost. Here is what I found...when you break it down, you only pay around $4/day, and since your Shakeology is replacing one of your meals every day, you are hardly adding much at all to your grocery budget! 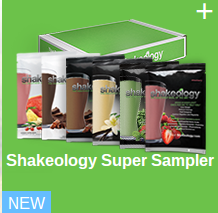 The way that I looked at it, I could go spend my $4 on a coffee or a sub sandwich as usual, OR I could invest in this program and replace that with the super-food nutrition of Shakeology and try out the program to see if I could get my own results like everyone else was. 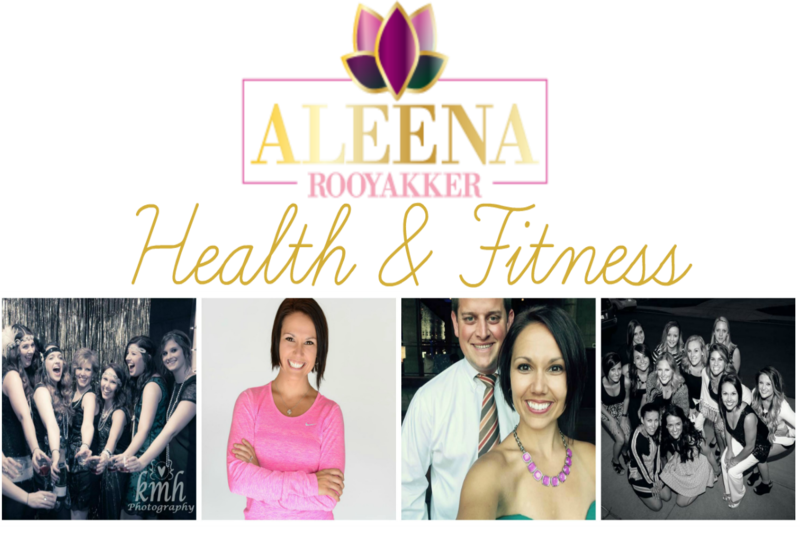 I couldn't have made a better life choice than I did by starting 21 Day Fix and properly investing in my health and fitness. The physical results that you see below in my "After" photo are only a small part of the overall transformation that I have made over these past three months. I am happier, more confident, less stressed, more energetic, and I am FINALLY past that chapter in my life where I no longer believed in myself! You guys, these results are a reflection of hard work and discipline, but one of the best parts is that I only committed to 30 minutes of working out every day. I really, truly mean this from the bottom of my heart: If I can do this...SO CAN YOU!!! Take a look at my photos here. In the past three months, I have been on both sides of this transformation, the "before" and the "after". Life is better when you feel good about yourself and your accomplishments, and if you are where I was just a few short months ago, the best advice I can give you is don't hold yourself back any longer-YOU are the only person standing in the way of your success! If you want to make these changes in your own life, I want to help you do that--please fill out the form below and I will connect with you to get you started on your own journey towards the happiness and confidence that you deserve! It's probably safe to say that I'm absolutely obsessed with this new cookbook of mine, The Superfoods Cookbook by Dana Jacobi. If you don't have a copy of this at home, I highly recommend you get your hands on one! The recipe I am going to share with you today is honestly a little more of a spring/summer type of dish, but it just sounded so healthy and delicious that I couldn't help but try it out in the dead of winter. And let me say, it was just as good if not better than it sounded and I would eat this year round! 1) Rinse and strain quinoa under cold running water. In a saucepan, bring 3 cups water to a boil over high heat. Add quinoa, stir once, and reduce heat to low. Cover and cook, without stirring, until all of the water has been absorbed and the grains are tender, about 25 min. Let it stand for a few minutes, covered, then fluff with a fork and transfer to a large bowl. 2) Meanwhile, in a large frying pan, heat the 2 TBLS olive oil over medium-high heat. Add the squash, season with salt, and cook, stirring often, until tender-crisp, about 3-4 min. Transfer to a plate and let cool. 3) On a cutting board, using a fork or flat side of chefs knife, mash the garlic into a paste with a pinch of salt. In a small bowl, stir together the mashed garlic and lemon juice and let stand 10 minutes. Whisk in the 1/4 cup olive oil to make a vinaigrette. 4) Put the quinoa, squash, cucumber, green onion, basil, mint, and feta in a large bowl. Drizzle with the vinaigrette and toss gently to mix and coat well. Taste and adjust the seasoning. Serve immediately. This is a super light and refreshing salad. I would love to hear your feedback, so let me know what you think of this one! Allow me to introduce you to yet another winning recipe from The Superfoods Cookbook by Dana Jacobi. This recipe would make a perfect dish to pass at a potluck. I wasn't sure what to expect from the Poblano chiles, but they didn't have much of a kick like I expected them too (not sure if this is true of all Poblano chiles or just the ones that I happened to pick out?). Either way, the chiles did add great flavor and the odd combination of sherry vinegar with the mustard was a surprisingly great addition to the salad. You can throw this dish together in no time and keep it in a covered bowl in the refigerator for the week. Hope you enjoy this one as much as I do! 1) Cut 2 Poblano chiles in half lengthwise and remove seeds, stems, and the ribs. 2) Place chiles cut side down on a baking sheet and broil, turning as needed, until the skin is blackened all over (I should probably have left mine to blacken even a little more!). 3) Transfer to a heatproof bowl, cover with plastic wrap, and let steam for 5 minutes. 4) Using wet fingers, peel off the blackened skin. Dice chilies or cut into strips. 5) Meanwhile, in a bowl, whisk together extra-virgin olive oil, sherry vinegar, mustard, cumin, and add salt and pepper to taste. Add black beans, tomatoes, onion, and chile peppers and toss well. 6) Let stand for a few minutes to blend the flavors. I have been eating this as a side dish with a veggie burger or as a simple snack during my day! I have also found it to be absolutely delicious as a filler for a taco! Just add a little cheese to bind it all together and heat it on the stove. Topping suggestions: sliced avocado, diced tomato, and greek yogurt! Dinner is served! !